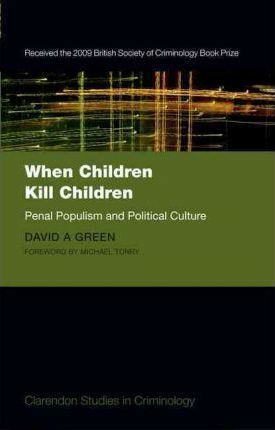 When Children Kill Children: Penal Populism and Political Culture examines the role of political culture and penal populism in the response to the emotive subject of child-on-child homicide. based upon a flawed understanding of public opinion. University's Straus Institute for the Advanced Study of Law and Justice for 2010-11.